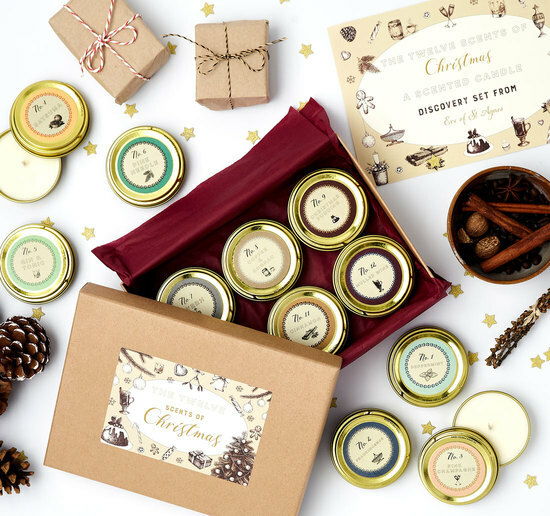 Natural skincare, scented candles, beauty and lifestyle products inspired by the poetry of John Keats. 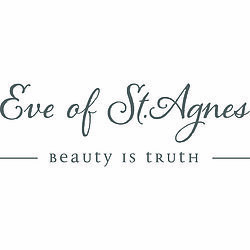 Eve of St. Agnes natural skincare, scented candles and pampering products are inspired by the work of English poet John Keats. 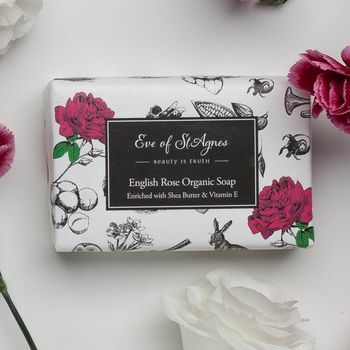 Keats poems appeal to all the senses and we aspire to achieve that in each product that we create; from our beautiful packaging, to our exquisite fragrances and luxurious feel of our award winning natural skincare products. Each natural skincare product is hand blended from the finest skin nourishing oils and butters. We pride ourselves on creating unique and beautiful products with exquisite natural fragrances. Our facial moisturiser contains a blend of frangipani, blood orange and champaca flower essential oils. 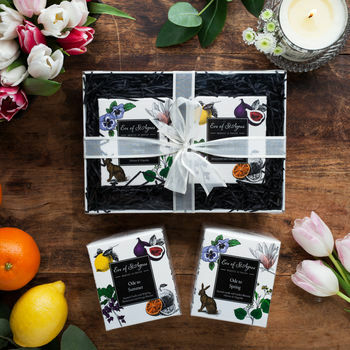 Our range of beautifully packaged scented candles that celebrate the seasons have just arrived, from spicy 'Ode to Winter', floral 'Ode to Spring', fruity and zesty 'Ode to Summer' and smokey, masculine 'Ode to Autumn'. 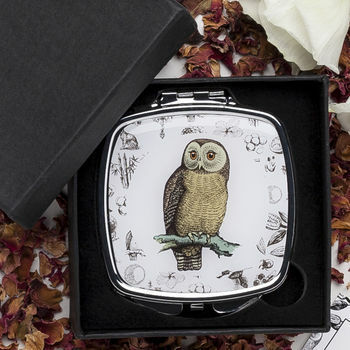 We also have a new range of beauty accessories, such as quirky compact mirrors and make up bags, all made in England. "The Eve of St. Agnes candles will be lovely gifts for my friends." "Smell was incredible and great value at the price I bought it at. I've had it burning loads and I'm not even halfway through"
"I bought 3 as gifts. I love the picture of the owl and the link to the poem"
"It's a beauty! 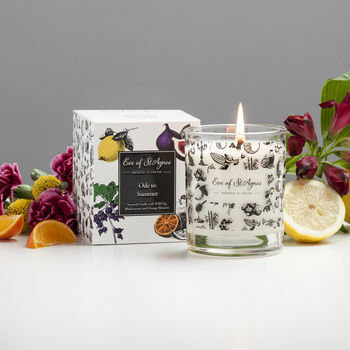 Enjoy the fresh, floral fragrance of magnolia, geranium and linden blossom: Ode to Spring luxury scented candle. "